Featured a boat propeller at the back to get up to speed. A flight propeller at front — only one prop could operate a time. A single seat, single engine plane boasting an incredible 1,000 hp. Known and named for its excessively long nose. 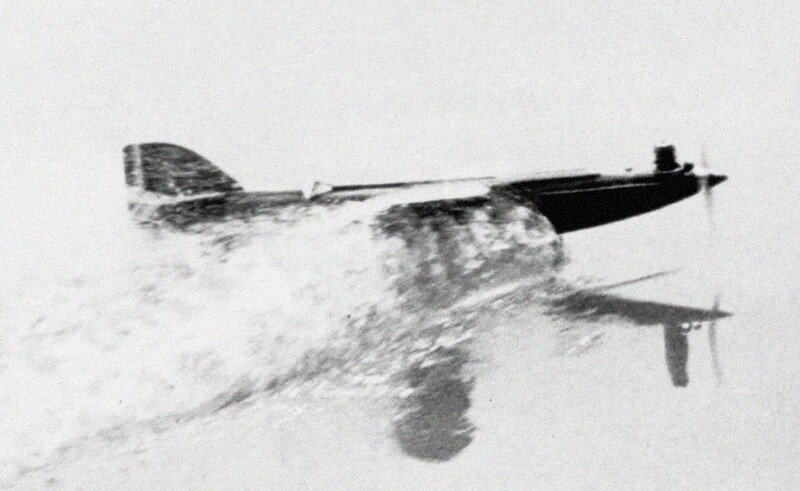 The fastest seaplane never to fly — well, maybe that’s a lie…. Way ahead of its time, think 1920s, not 1960s! So do you know what this aircraft is? Post a REPLY below with your best guess! Click here to check out the previous What’s That?